Oftentimes a person can be charged with a weapons offense without even knowing that they were violating the law. 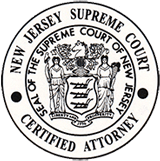 The laws applying to guns are very strict in New Jersey. There are permit requirements, license requirements and regulations that govern the ownership and carrying of a weapon that can be complicated. 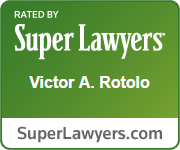 Victor Rotolo is not only an experienced attorney, but he is also a former police officer for the City of Elizabeth. 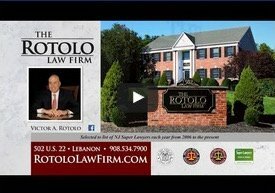 The experience of being both a police officer as well as an attorney has enabled Mr. Rotolo to achieve consistent results for his clients facing criminal charges. Call Rotolo Karch Law today if you are facing weapons charges.